Halesi Treks Celebrating brother and sister festival. 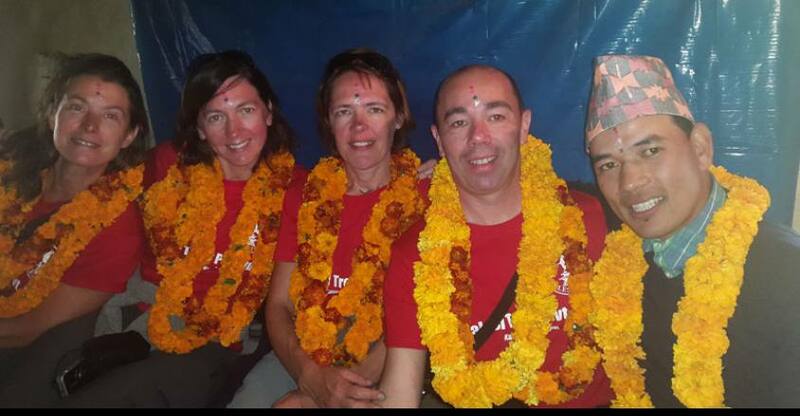 Halesi Treks Pvt.Ltd is a government licensed trekking and touring company in Nepal. (Registered Company Number # 107610/069/070. Please note that by booking a trip you are agreeing to be bound by the Terms and Conditions. The following terms and conditions apply to your bookings. We request that you read them carefully.